Click on thumbnails below to find inspiration for how weary and worn cabinets may be transformed with paint, glaze and distressing! 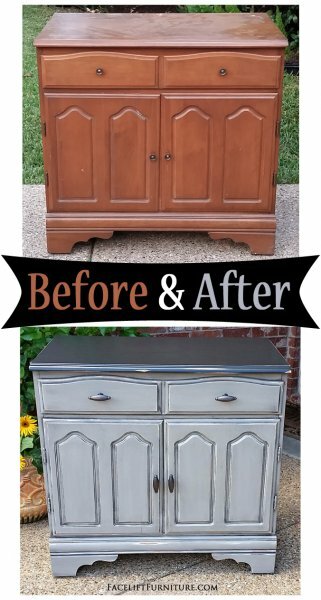 New to refinishing furniture with a paint brush? Our DIY eBook shows how to refinish your furniture step-by-step with a painted, glazed, and distressed look.